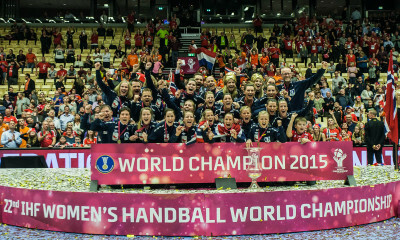 “In my opinion this is a clear Dutch wictory, since they have a better team, playing quick handball, practicing good defense. They won group B, had easier matches and gained a lot of selfconfidence. “In opposite -Serbia is coming after though games, they are playing with less players, could be more tired both phisically and mentally. 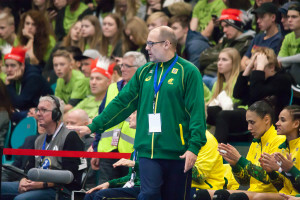 “Brazil is the defending World Champion, and even they have started weaker the groups, the team of Morten Soubak improved during the tournament, in the last match against France they showed a good defense and played smart. The victory against France surely boosted the team. 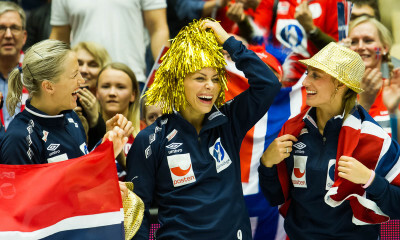 ” Norway is clear favourites in this encounter against Germany, beacuse all they showed in this tournament is a proof that Thorir Hergerisson’s concept is still working, the team grows from match to match, with good defense and speedy attack.